Snapchat is probably the last service you'd expect to move into the realm of gaming, but that is precisely what the company has done today. 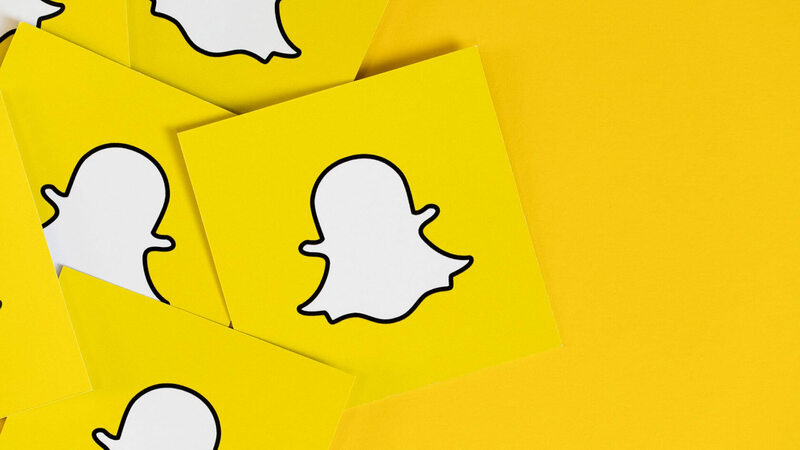 At Snapchat's Partner Summit, the social media giant announced the general availability of its all-new gaming platform, called "Snap Games." Snap Games will be filled with small, "synchronous" games that are designed to be played within the Snapchat platform among friends. Now, Snapchat users can use the new Snap Games button (shaped like a rocket) in a chat window to automatically invite friends to a game. These games include Bitmoji Party, Tiny Royale, Alphabear Hustle, C.A.T.S., Snake Squad, Drift Race, and Zombie Rescue Squad. These games will be ad-supported but they won't cost a dime to play. We can't judge their quality without testing them ourselves, but they look entertaining enough. Obviously, these aren't on the level of The Witcher 3 in terms of depth and complexity, but that's no surprise given the medium and Snapchat's audience. Smaller, more casual games are likely a much better fit - after all, most people are probably opening up Snatchat while out and about. If you want to try Snap Games for yourself, you may have to wait a bit. The update is rolling out to Snapchat users today, but it may take a while for it to reach everybody. You can download the latest version of Snapchat here.